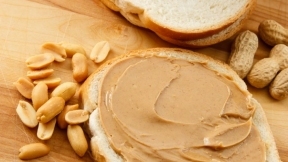 A new study shows a wearable skin patch may help children who are allergic to peanuts by delivering small doses of peanut protein. The National Institutes of Health funded the yearlong study published in the Journal of Allergy and Clinical Immunology. It says nearly half of those treated with the patch were able to consume at least 10 times more peanut protein than they were able to consume prior to treatment. The NIH says the biggest benefit came for those from 4 to 11 years old. Those 12 and older didn’t see as much of an effect. 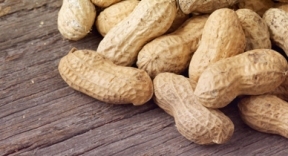 Dr. Daniel Rotrosen, an official with the National Institute of Allergy and Infectious Diseases, says the therapy works by training the skin’s immune system to tolerate small amounts of peanuts. The patch hasn’t been approved by the Food and Drug Administration.